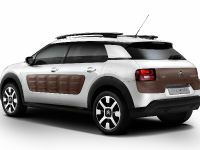 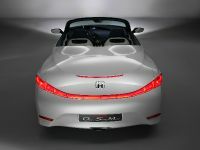 2011 Huyndai Solaris is the official name of RB Concept. 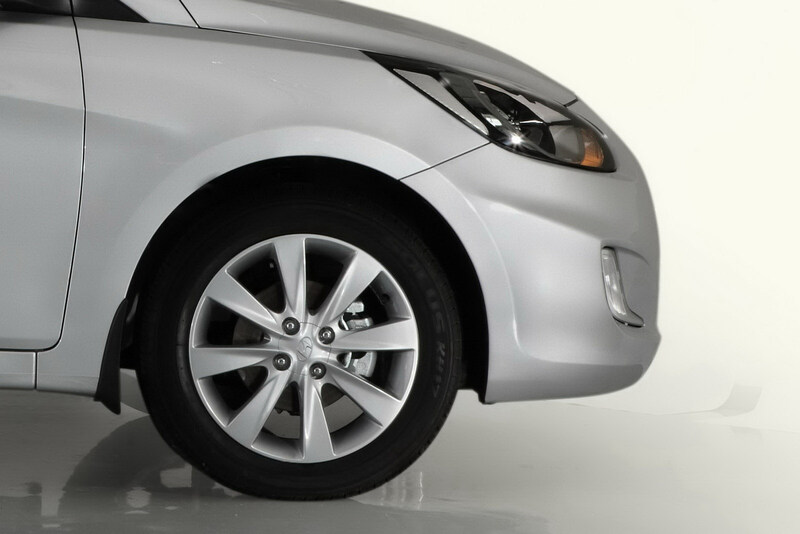 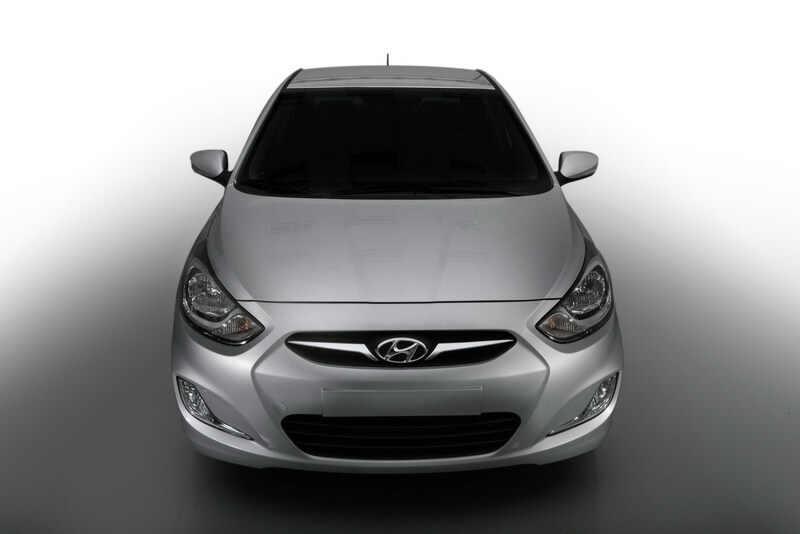 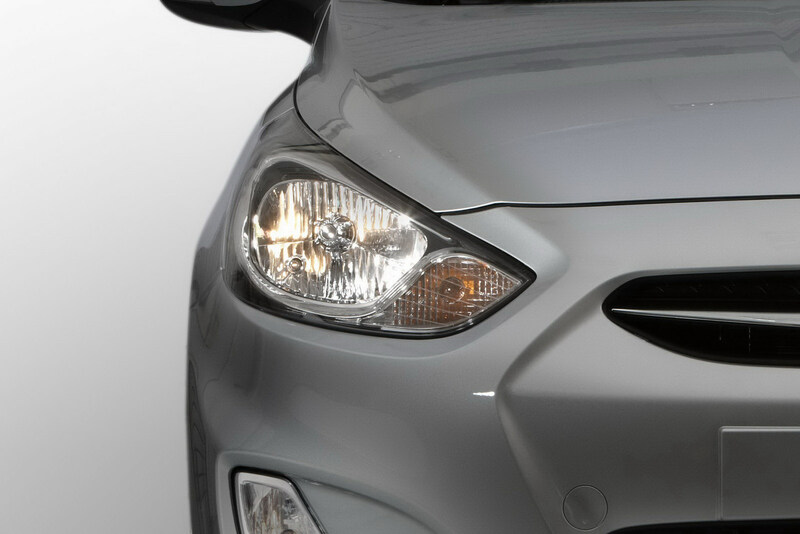 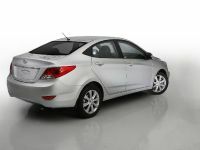 The car is produced specially for Russian market and you may recognize it like the Verna or the Accent. 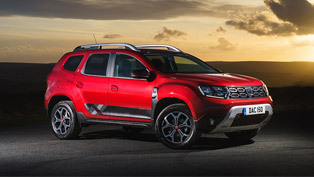 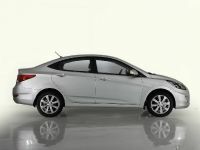 The features for the Russian market include more powerful battery and enduro headlights, heating vents for rear seat passengers, a four-liter washer fluid tank and mudguards all around. 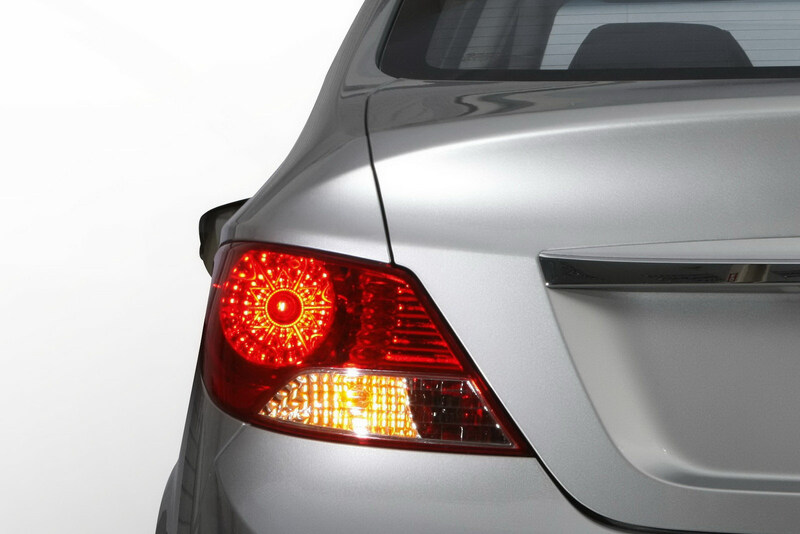 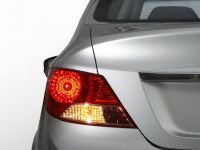 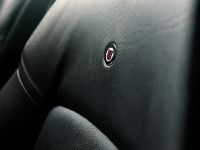 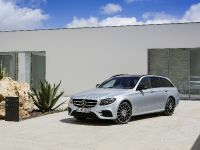 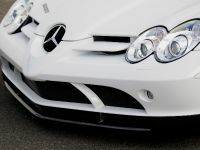 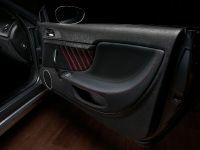 Additiоnally, you can order heated front seats and mirrors, a de-icer for the wipers, and an emergency stop signal that activates in an accident. 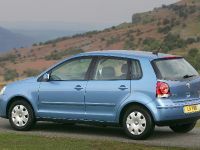 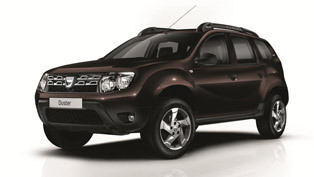 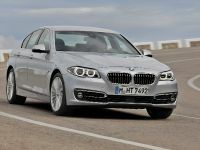 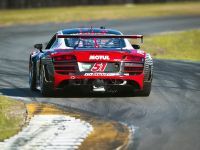 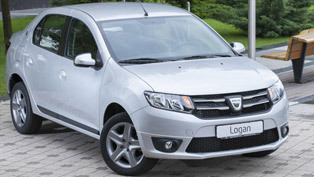 The engine range include 1.4 liter four-cylinder with 109hp and 1.6 liter I4 with 124hp mated with 5-speed manual or 6-speed automatic gearbox. 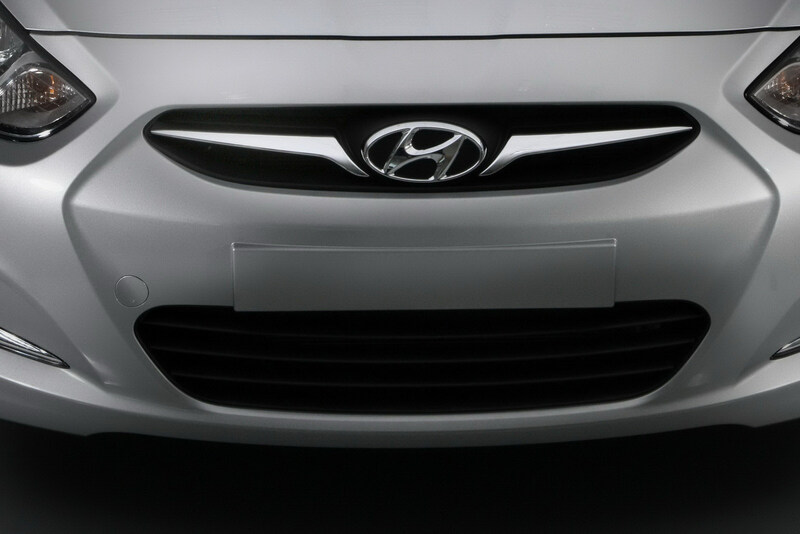 The number of production will be around 85 000 units. 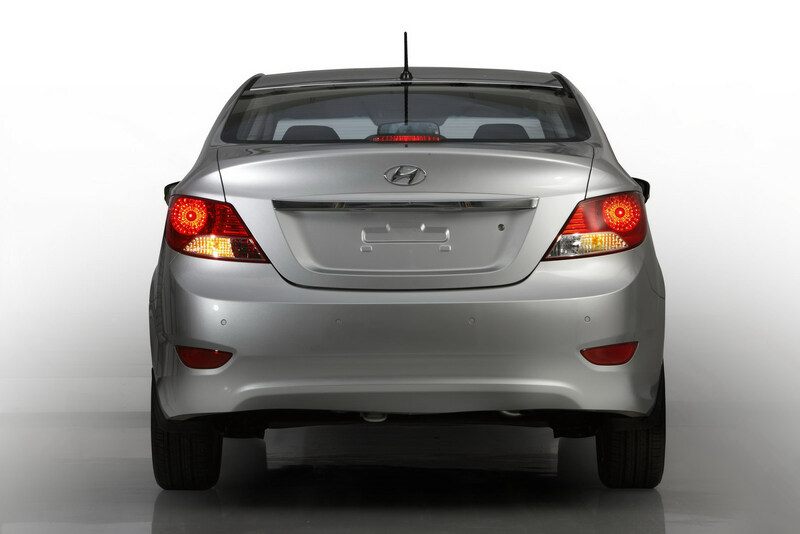 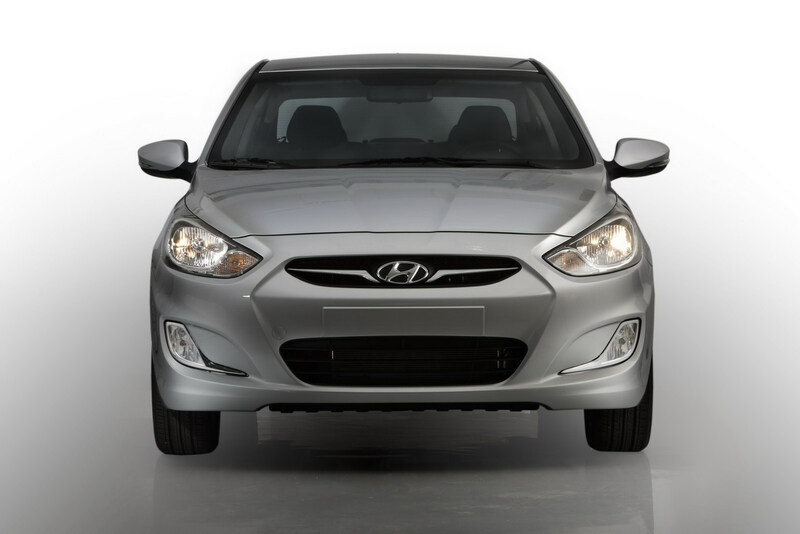 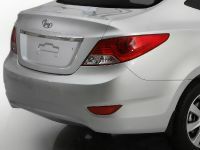 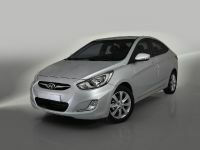 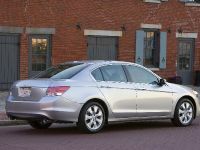 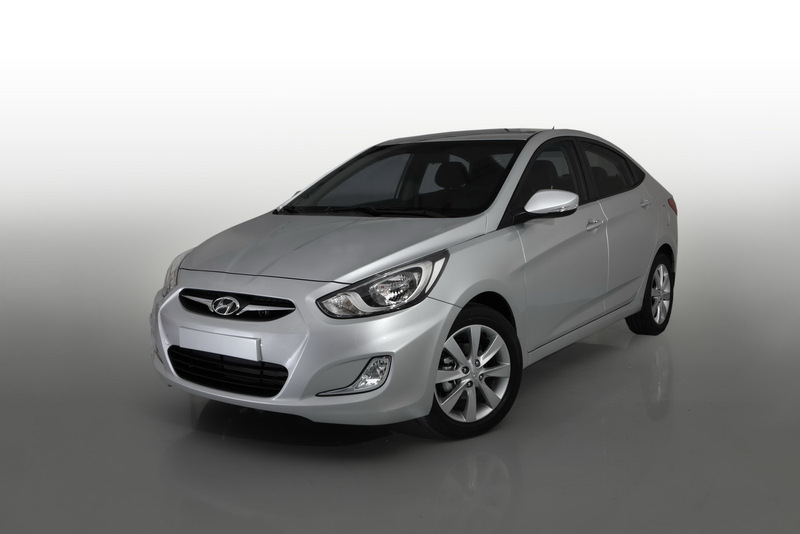 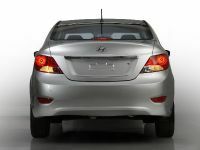 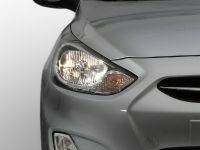 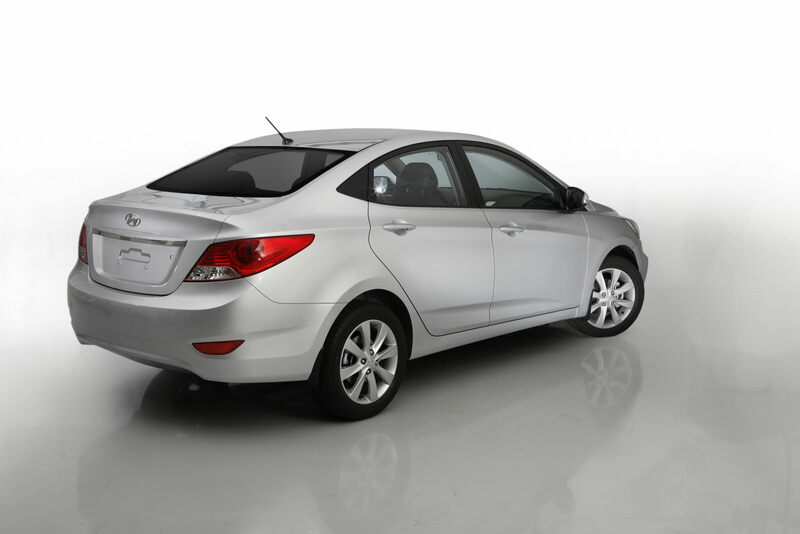 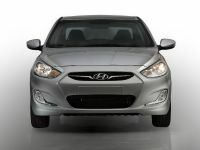 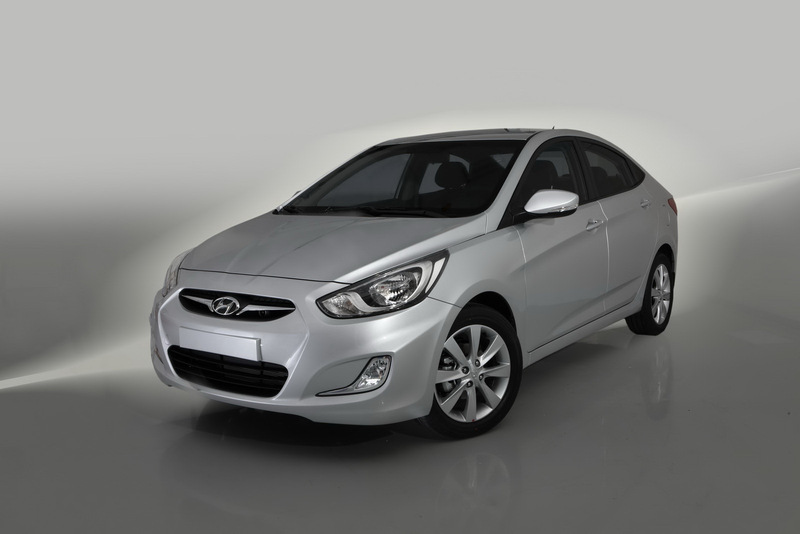 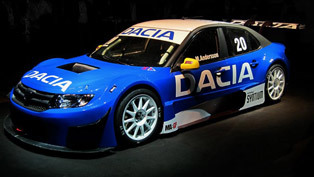 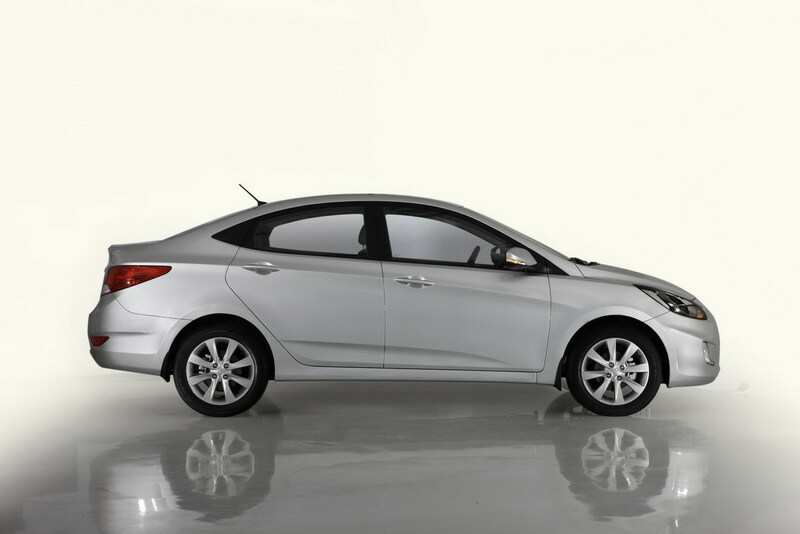 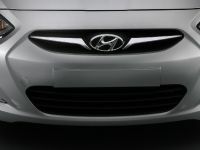 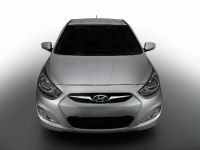 2011 Hyundai Solaris will compete against VW Polo sedan and Dacia Logan - a tough fight.